Do you live a healthy life? We all know that eating the right foods and getting plenty of exercise is good for our health, but did you know that this lifestyle does more than lower your cholesterol and help you lose weight? In fact, healthy food and regular exercise can help ward off diseases such as cancer and Alzheimer’s by reducing inflammation. 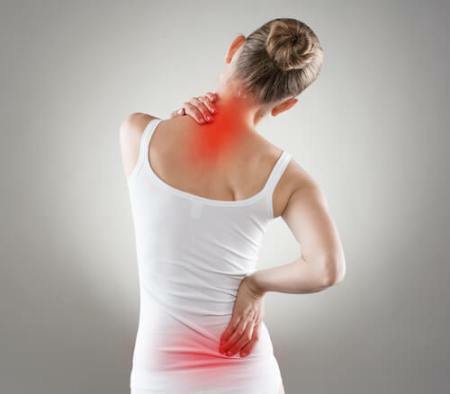 Chronic inflammation is an autoimmune disorder that attacks normal, healthy tissue. Generally, it mistakes the tissue for a pathogen that causes disease. Chronic inflammation puts our bodies on high alert all of the time and can have lasting damage to our hearts, brains and other vital organs. So many major diseases – depression, diabetes, arthritis – have been linked to chronic inflammation. Have you ever experienced any type of inflammation in your body? If yes, you know that it can be quite unpleasant and uncomfortable. However, there are ways to combat chronic inflammation, and some of the best remedies include fueling your body with good food and lots of exercise. A good way to fight inflammation is by taking a trip to the grocery store or fresh market. Many foods and beverages have anti-inflammatory properties, it is just a matter of knowing which ones to choose. If you are looking to reduce the risk of inflammation in your body, it is best to choose healthy foods. Good examples of these include leafy green vegetables, nuts such as almonds or walnuts, olive oil, tomatoes, and fruits such as oranges, strawberries, blueberries and cherries. If you do eat meat, make sure to stick to fatty fish varieties such as salmon, mackerel and tuna. Avoid refined carbohydrates and red meat whenever possible. French fries and other friend foods as well as margarine and soft drinks should also be avoided. Try to maintain a healthy, balanced diet whenever possible to avoid weight gain, as this is also another factor that contributes to inflammation. Exercise is good for the body, and it is recommended that we exercise at least 30 minutes five times per week. For those who suffer from chronic inflammation, exercise is known to reduce inflammatory markers. Go for a brisk walk, ride an exercise bike or join a cardio class such as HIIT. Strength-Training that works all of the muscle groups is also good, and should be practiced at least two times per week. Exercise has been found to produce an anti-inflammatory cellular response which, in turn, highlights the benefits of physical activity. Not only does exercise reduce the risk of cardiovascular disease, it also strengthens the heart, muscles and bones. 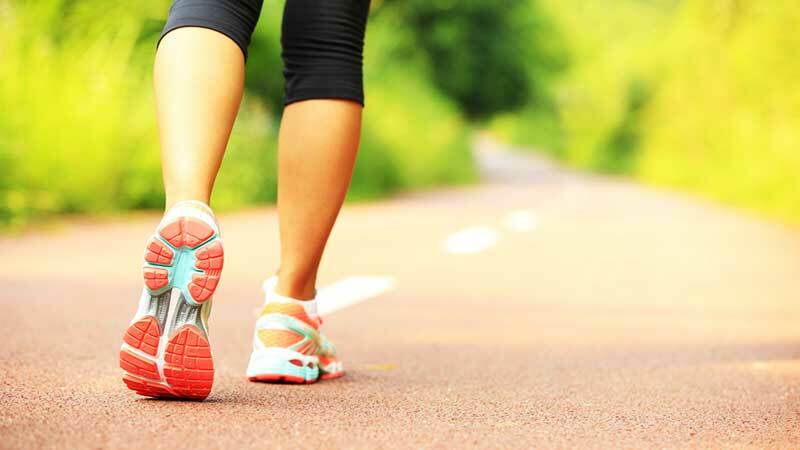 Exercise leaves us feeling refreshed, which is particularly important for those suffering from chronic inflammation. If you suffer from chronic inflammation and would like to empower yourself with the tools needed to combat it, come and see us at Santosa. 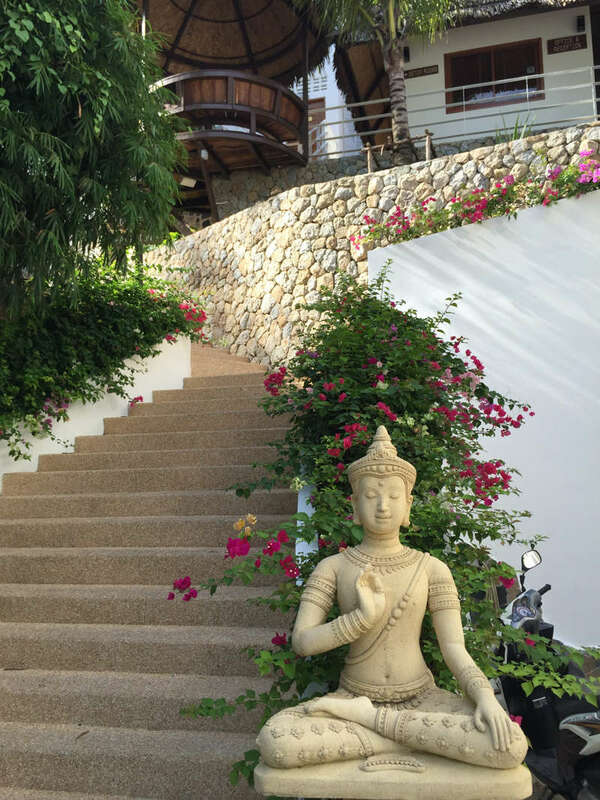 Located on tropical Phuket, an island in southern Thailand, our detox retreat is surrounded by nature and the perfect place to unwind, relax and reboot. For those battling inflammation, we have a variety of detox programs to choose from to reset your system and put you on a healthier journey. Our fitness classes are results-driven and can give insight into what works for your body and what does not. For more information, simply fill out the inquiry form below. A member of staff will be in touch with answers to any and all questions you might have. We look forward to seeing you soon at Santosa.